Dubai: The final agreement to develop a greenfield economic free zone in Somaliland to complement the growth of the Port of Berbera has been signed between DP World and its government in Dubai. DP World expects to break ground on the 12 square kilometre free zone project this year. Located next to the port, it will support the growth of Berbera as a regional trading hub and generate jobs. 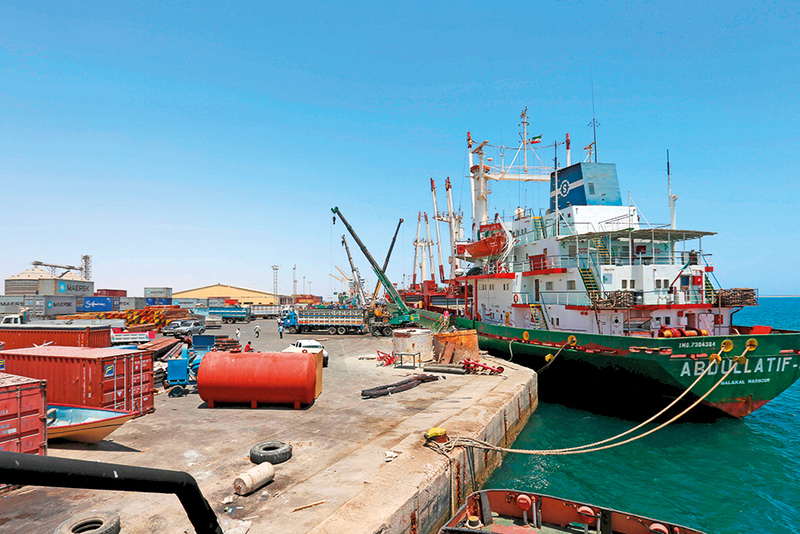 “Developing a free zone will complement the growth of Berbera Port, enabling it to become a gateway for trade to the region and the whole of Africa, said Dr Saad Al Shire, Republic of Somaliland Minister of Foreign Affairs and International Co-operation.